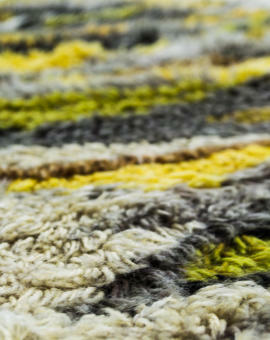 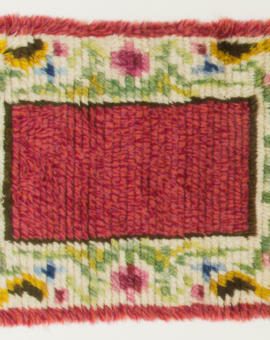 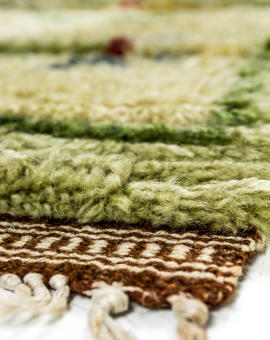 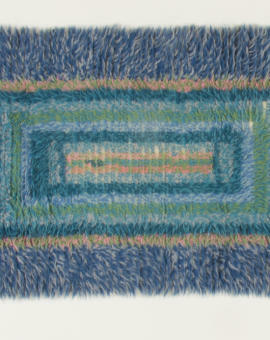 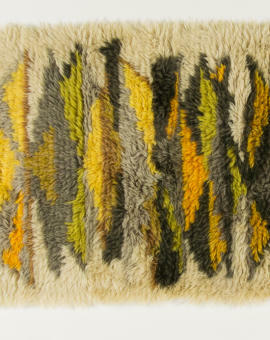 Rya rugs are made of a heavy cloth adorned with a hand knotted, long and often shaggy pile of wool. 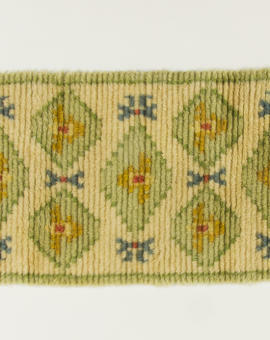 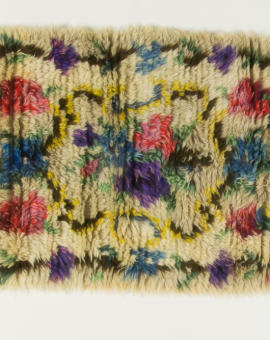 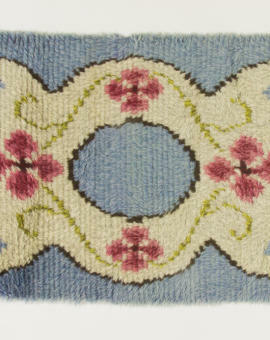 The older vintage pile rugs are hard to find. 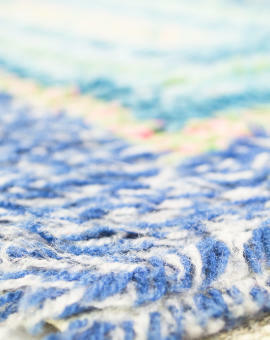 The rugs from the 60’s and 70’s are a bit easier to come by since back then it was one of the hottest trends – now the hand knotted pile rugs are all in fashion again.